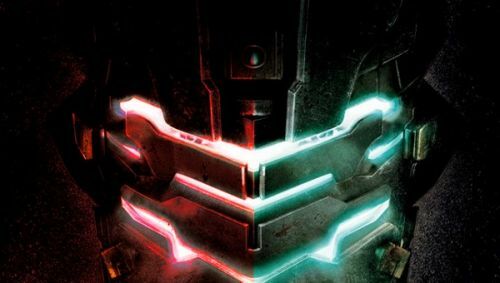 Co-Optimus' recent interview with Visceral Games has got many of us hot under the collar as Dead Space 3 is going to have an innovative campaign that will allow gamers to play solo and/or co-op for a different playing experience. Whilst 360 and PS3 owners can look forward to Isaac Clarke and John Carver (not of Mars) forming a new bromance in Feb 2013, Nintendo Wii U fans won't have such luck as the studio announce there are no plans for a Wii U version. With the co-op happy Mass Effect 3, also from EA, coming to Wii U it seems strange that one of the biggest titles of 2013 for the publisher will not. Is the curse of The Nintendo Myth raising its ugly head once more? The myth that the console giant only appeals to a younger audience (just tell that to the millions of 20+ year old Nintendo fans out there). All is not lost as Dead Space 3's Executive Producer Steve Papoutsis did not outright deny the chance of the game coming to Ninty's next gen console. Instead he suggested it is, "not currently in plan." If something is not currently in plan, this means that in the future it may just be part of the plan. And like Hannibal from the A-Team, we love it when a plan comes together.